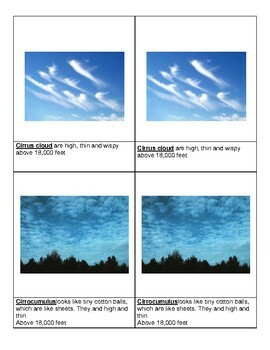 Match the cloud name and definition with the correct picture. 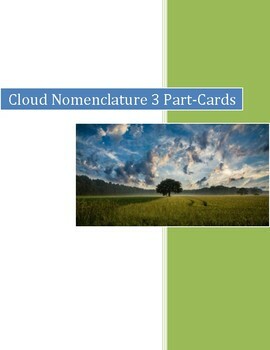 Nomenclature cards are also known as 3-part cards, which consist of pictures and labels. 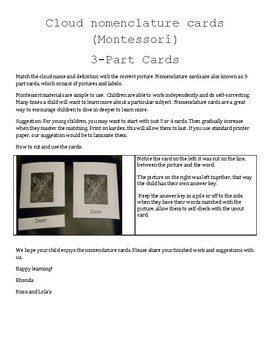 Montessori materials are simple to use. Children are able to work independently and do self-correcting. Many times a child will want to learn more about a particular subject. 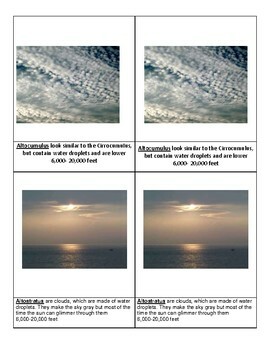 Nomenclature cards are a great way to encourage children to dive in deeper to learn more.